348 Indians evacuated from conflict-torn Yemen en route to Djibouti, a Horn of Africa state that hosts US and French military bases. Nepal Quake: Indian Air Force on standby, says Indian Defense Ministry. 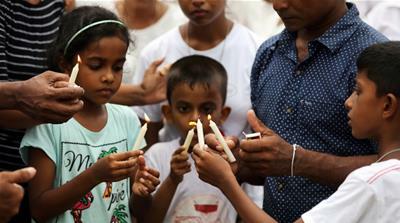 Nepal Earthquake: Death toll in India goes up to 11. India Air Force aircrafts with rescue and relief teams en route to Nepal after massive earthquake. Kathmandu Airport could be reopened after runway inspection done: Airport Authorities. Nepal Earthquake: Death toll in India goes up to 34, confirms Indian government. 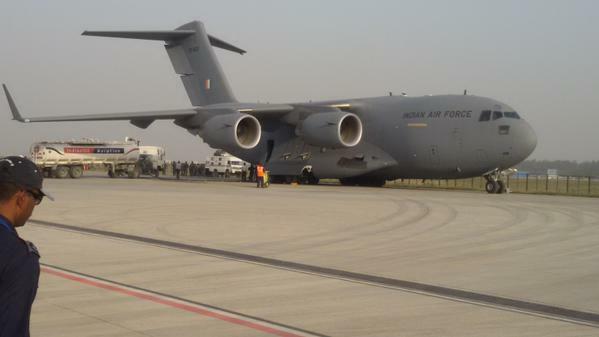 Nepal Quake: 500 stranded Indians in Nepal brought back by 4 Indian Air Force planes. Nepal Quake: Fresh tremors felt in New Delhi and parts of north-eastern India on Sunday morning. Nepal Earthquake: Death toll in India reaches 62, hundreds injured.